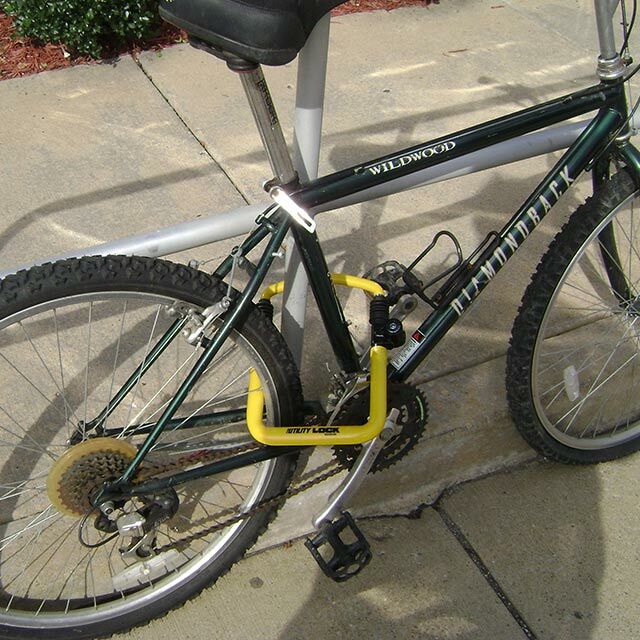 Every day in the United States, nearly 3000 vehicles are reported stolen. 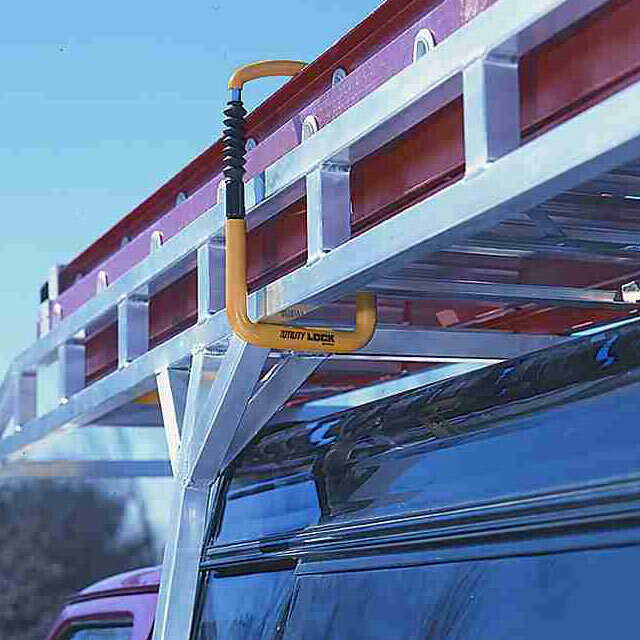 Employ these simple safety and security precautions to protect your vehicle from theft. Everyone’s got something to hide. 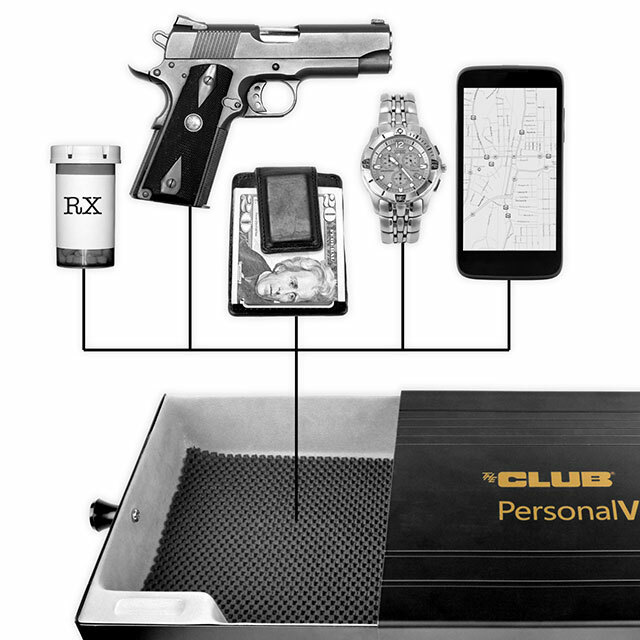 Your personal items, including money, keys, guns, phones, cameras, and jewelry can be protected with our personal security products, including The Club Personal Vault. 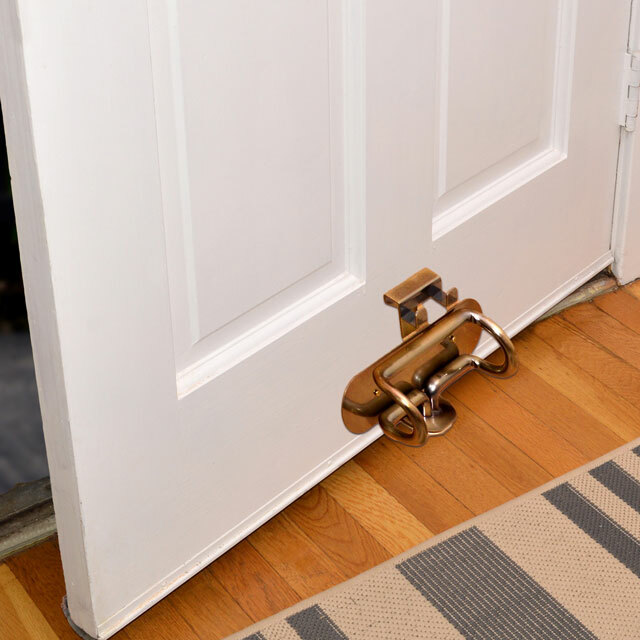 Don’t lose sleep over the fear of a home break-in. 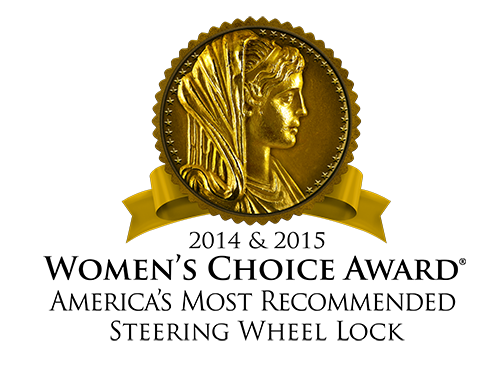 Our home security products, including The Door Club, provide added safety, security, and peace of mind. 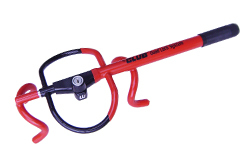 Whether you’re securing your bicycle, golf cart, motorcycle, airplane, gun, or trailer, our complete line of recreational security products are designed to meet your security needs. Job sites - whether construction, landscaping or home improvements - have unique security needs that require specialized protection gear. 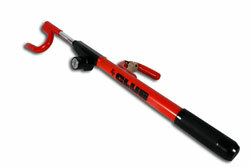 Our commercial security products protect your equipment and tools from theft. 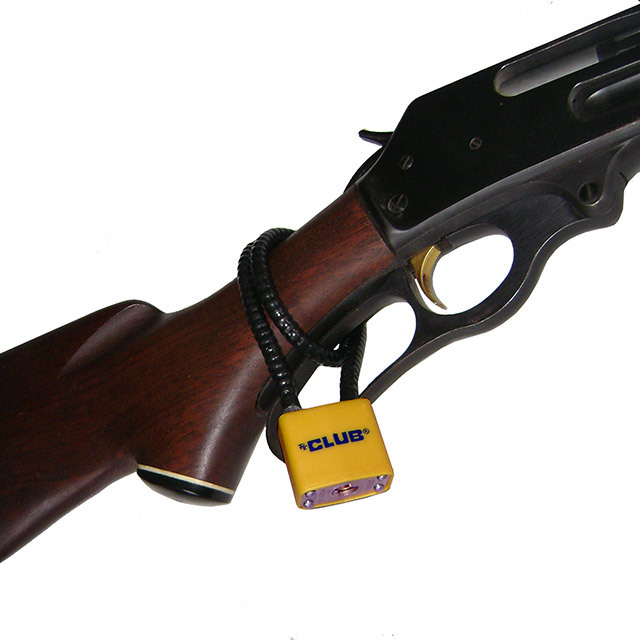 Reduce accidental or unwanted use of firearms with The Club’s affordable cable and trigger gun locks or secure your handguns in The Club Personal Vault - ideal for home, office or travel. 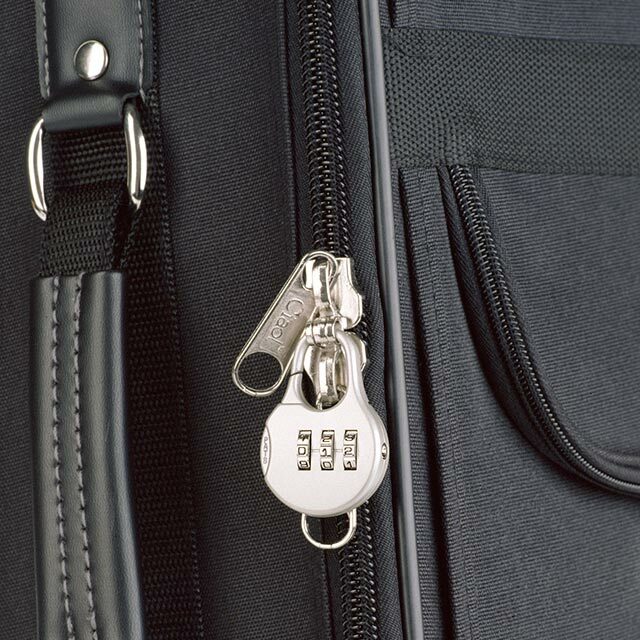 Ensure that your toothbrush and travel documents remain secure - even when you’re away from home - with The Club’s line of luggage locks, cables and portable vault. 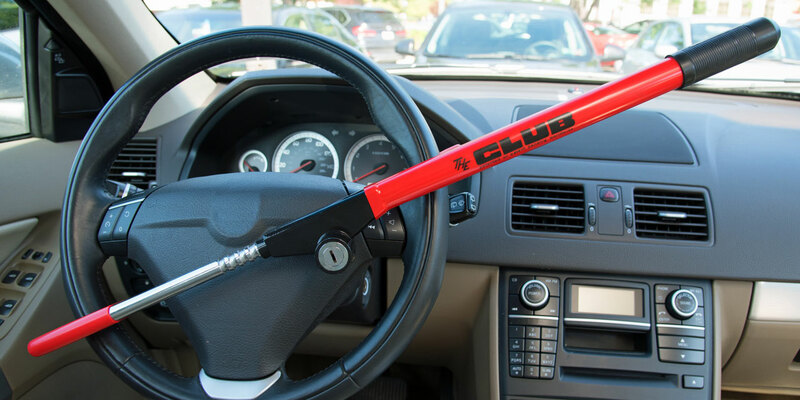 The CLUB was recognized as America’s Most Recommended Anti-Theft Wheel Lock based on a national survey to determine the most recommended and trusted brands by women across America. 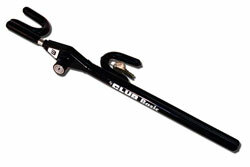 Women voted for The CLUB as the brand they recommend most for their wheel lock.